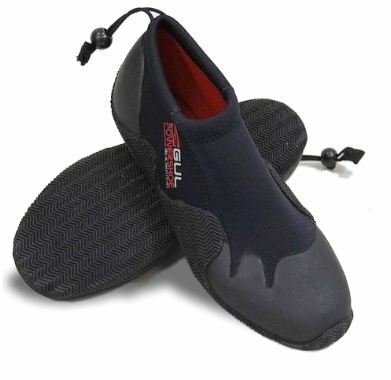 Kayak Store are proud to stock the brilliant Gul 3mm Neoprene Blindstitched Power Shoe. With so many available recently, it is wise to have a make you can trust. The Gul 3mm Neoprene Blindstitched Power Shoe is certainly that and will be a great purchase. 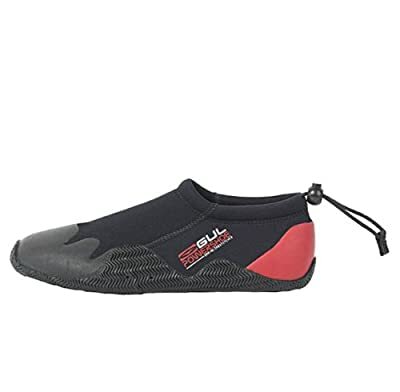 For this price, the Gul 3mm Neoprene Blindstitched Power Shoe comes highly respected and is a regular choice with many people. Gul have included some excellent touches and this means good value for money. Gul 3mm Blindstitched Power Shoe in all black. 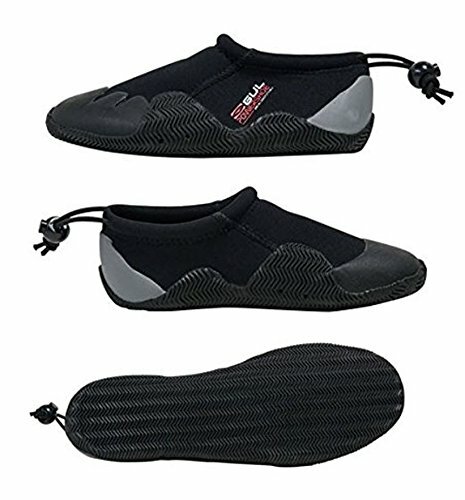 A brilliant lightweight 3mm neoprene pull on shoe perfect for a wide range of surface watersports and beach usage. Made from very versatile 3mm Dura-Flex neoprene with elasticated ankle modification and a razer cut rubber sole, the shoes not only look good however also provide heat and defense consisting of a toe and heal support.